﻿ A 105 Forged Rings, CS A105 Forged Rings Exporter. 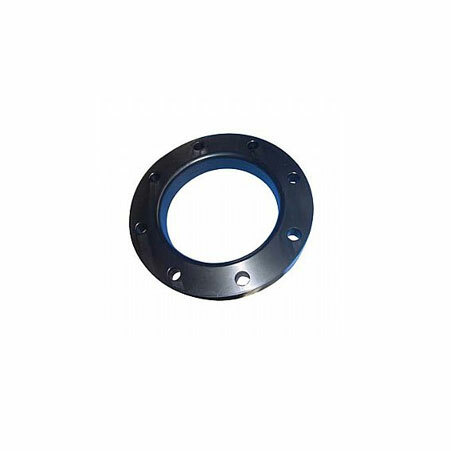 CS Forged Rings, Carbon Steel Forged Ring Exporter, A 105 Forged Rings Manufacturer, CS A105 Forged Ring Supplier. 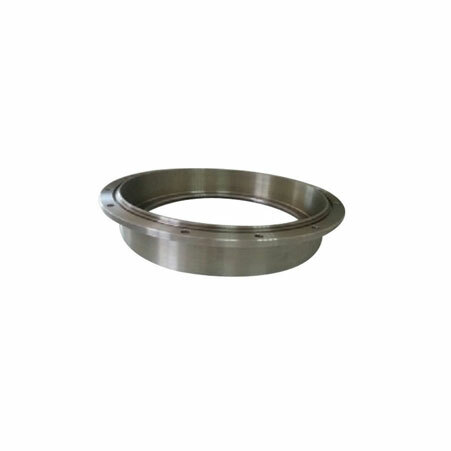 ASTM A105 FORGED RING holds excellent machining properties and due to this quality, it is used widely in various industries. We supply a wide range of precisely designed material to equivalently meet the needs of our customers. With the effectiveness of our qualified team, we supply standard quality of metal. 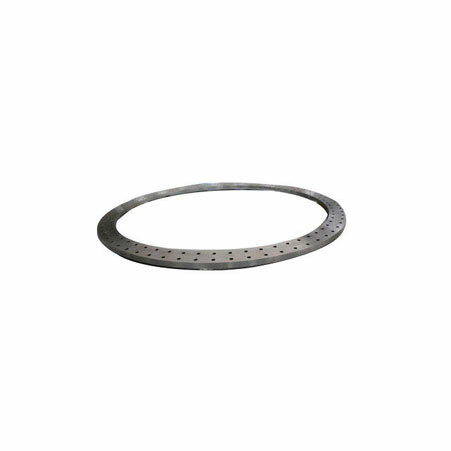 With the conscious effort of work by our industry, we are able to deliver CARBON STEEL RING to fully satisfy our clients in order to maintain long-term relationships with our customers. Mostly the packaging is done according to the customer's demand. To ensure that there is no damage to the product. While transportation goods are packed in the standard packaging is done in the Cardboard boxes or wooden cases or pallets. Carbon Steel A105 Forged Rings, Forged Ring Manufacturer, ASTM A105 Forged Rings, Carbon Steel Ring Supplier. Libya, Lithuania, Sweden, Romania, Serbia, Trinidad & Tobago,Tunisia, Indonesia, Gambia, Hungary, Poland, Austria, Russia, Zimbabwe, Macau, Iraq, Turkey, Morocco, Lebanon, Nigeria, Portugal, Qatar, Japan, Chile, Mexico, United States, Belarus, Gabon, United Arab Emirates, Denmark, Ukraine, Jordan, Egypt, Finland, Bhutan, Belgium, South Korea, Ghana, Hong Kong, Algeria, Puerto Rico, Brazil, Israel, Ireland, South Africa, Saudi Arabia, Singapore, New Zealand, Philippines, Argentina, Thailand, Nepal, Bahrain, Iran, Chile, Croatia, Oman, Malaysia, Greece, Iran, Canada, Taiwan, Netherlands, Kazakhstan, Yemen, Kenya, France, United Kingdom, Vietnam, Poland, Ecuador, Bangladesh, Bulgaria, Azerbaijan, Kuwait, Italy, India, Pakistan, Nigeria, Mexico, Australia, Slovakia, Angola, Costa Rica, Spain, Venezuela, Estonia, Namibia, Czech Republic, Peru, Germany, Sri Lanka, Colombia, Afghanistan, Bolivia, Switzerland, China, Mongolia, Norway, Tibet. Vadodara, Ulsan, Courbevoie, Nagpur, Surat, Gimhae-si, Lagos, La Victoria, Tehran, Perth, Ludhiana, Jakarta, Los Angeles, Bangkok, Bengaluru, Moscow, Chennai, New York, Ankara, Cairo, Jamshedpur, Mexico City, Secunderabad, Ahmedabad, Kolkata, Doha, Gurgaon, Granada, Kanpur, Madrid, Lahore, Caracas, Montreal, Pune, Hyderabad, Riyadh, Rajkot, Manama, Chiyoda, Hong Kong, Port-of-Spain, Bogota, Indore, Hanoi, Abu Dhabi, Dallas, Nashik, Colombo, Ranchi, Pimpri-Chinchwad, Ahvaz, Faridabad, Aberdeen, Chandigarh, Santiago, Vung Tau, Ernakulam, Brisbane, Baroda, Kuwait City, Geoje-si, Al Jubail, Thiruvananthapuram, Petaling Jaya, Sharjah, Houston, Navi Mumbai, Visakhapatnam, Bhopal, New Delhi, Toronto, Muscat, Seoul, Howrah, Karachi, Sydney, Melbourne, Istanbul, Kuala Lumpur, Noida, Busan, Calgary, Jeddah, Rio de Janeiro, Ho Chi Minh City, Coimbatore, Haryana, Singapore, Al Khobar, Edmonton, Thane, Dammam, Jaipur, Mumbai, Milan, London, Dubai, Atyrau, Algiers.